When you think about dental work, you probably think of high costs and a stressful time. You almost certainly don’t think about going on vacation, but that’s exactly what more and more people are starting to do. This phenomenon is called “dental tourism”, and it’s essentially seeking cheaper healthcare abroad and taking a vacation at the same time. 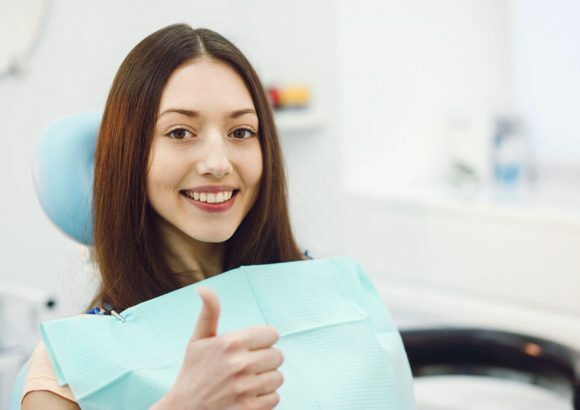 It’s becoming increasingly popular in countries where dental costs are high, such as the United States and the United Kingdom, and it’s not hard to see why. 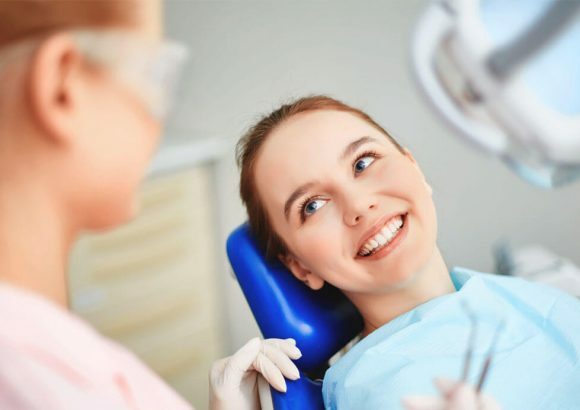 For example, someone travelling from the US to Costa Rica could save up to 75% on their dental care bill while receiving the same, high-quality treatment! Some of the most popular countries for dental tourism include Mexico, Panama, Spain, the Philippines, and Costa Rica. What do all of these countries have in common? They’re all excellent holiday destinations! So if you’d like to visit one of these countries (let’s face it, why wouldn’t you?) then you can enjoy a vacation and have your teeth taken care of at a fraction of the price that you would at home. Sounds like a win-win. 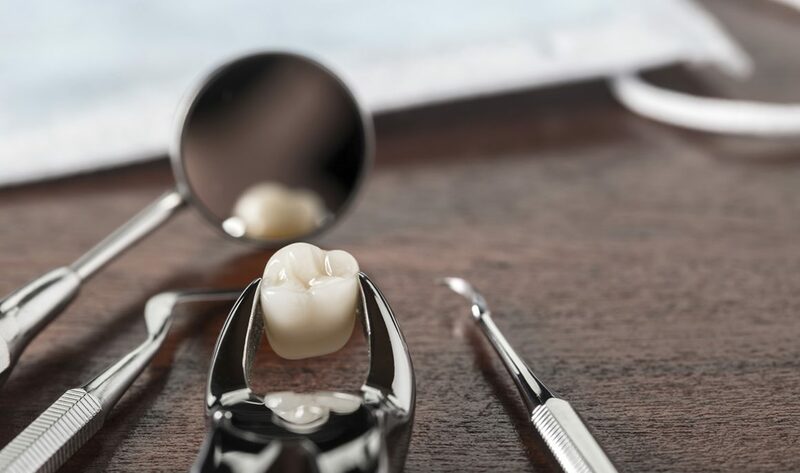 Costa Rica, in particular, boasts excellent dental care, and most practices use the same equipment and follow the same regulations as the US. 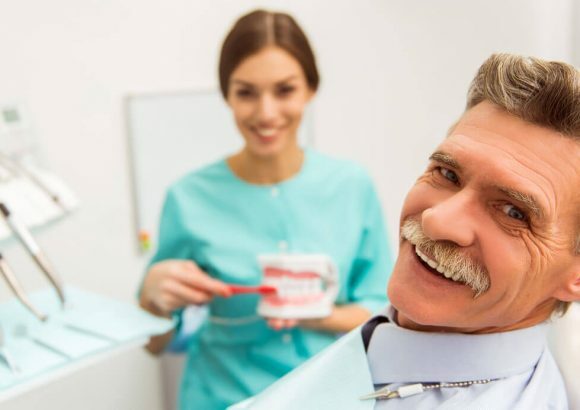 Dentists in Costa Rica also must study for at least five years before being allowed to practice, meaning their credentials are unquestionable – equivalent to or, in some cases, of a higher standard than other Western countries. As a dental tourist destination, Costa Rica is remarkable. It boasts many world-renowned beaches, vast national parks, which are home to some 250 species of bird alone, and five active volcanoes! Vacation destinations don’t get much better than this. A popular treatment that dental tourists come to Costa Rica for is “all-on-4”. This is a treatment where patients with severely damaged or missing teeth are given a complete dental prosthesis attached to the jawbone using just four dental implants (hence the name “all-on-4”). Clínica Dr. Erick Rivera is a leading dental clinic based in San José, Costa Rica which offers all-on-4 and many other dental procedures. Our clinic was founded by Dr. Erick Rivera, a maxillofacial surgeon and all-on-4 specialist, and provides a world-class service at a fraction of the cost you see in the United States. Being a fluent English-speaker, his practice is virtually tailor-made for dental tourists from the English-speaking world. He is a member of the Costa Rican Oral and Maxillofacial Surgery Association and the Americana Dental Association, and has over a decade’s experience in his field. Clínica Dr. Erick Rivera have given their clients world-class treatment and a new lease of life; all while being much more affordable than the United States. If you’re interested in being a dental tourist in Costa Rica, get in touch with us today to learn about the services and savings you could enjoy at Clínica Dr. Erick Rivera.